Hongbin of the group VIXX will be comforting listeners just with his voice. 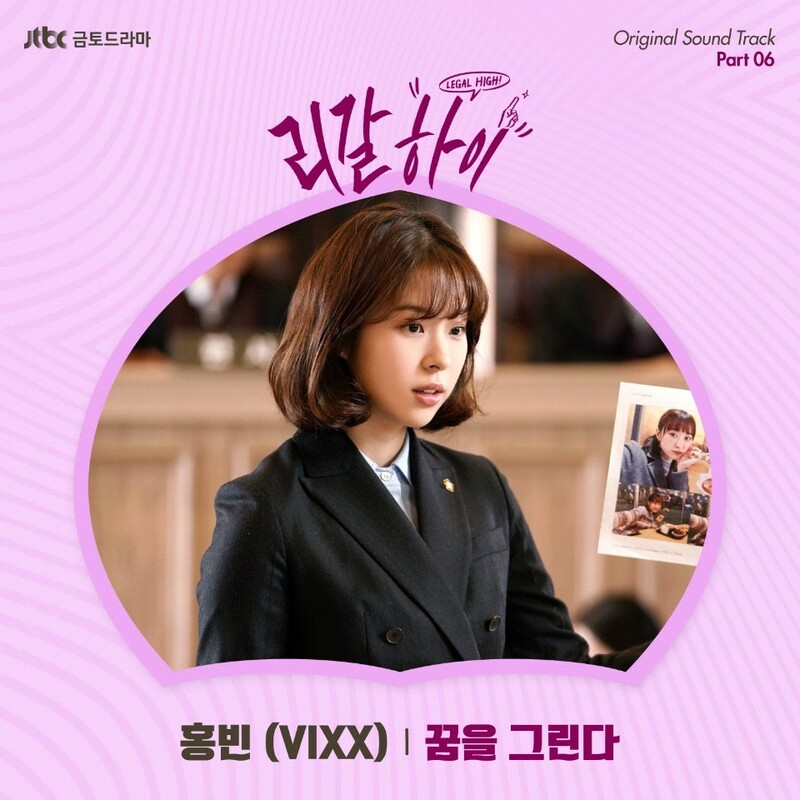 The song ‘Make a Dream’ of Hongbin, the OST Part. 6 of the drama ‘Legal High’ of JTBC has released through various soundtrack site at 6 o’clock on the 22nd afternoon. The song ‘Make a Dream’ is a song containing the message of comfort and dream to all of those who are having hard time living in the current economy, and also represents many scenes of the drama which contains the story of implementing justice of the economy at the same time. Especially, ‘Make a Dream’ is the first solo track of Hongbin, and will be captivating the listeners with the harmony of his voice and the acoustic guitar sounds. ‘Legal High’ which will be delivering comfort and dream with ‘Make a Dream’, attracts the curiosity of the viewers with different stories weekly and makes the viewers be nervous with its ending. It airs every Fridays and Saturdays at 11 p.m. in JTBC.